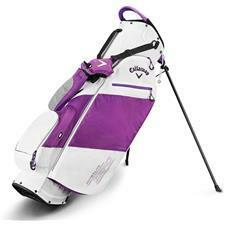 Over the years, women have taken the golf course by storm. 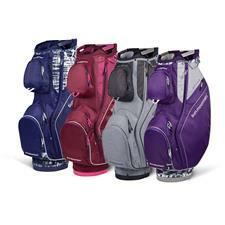 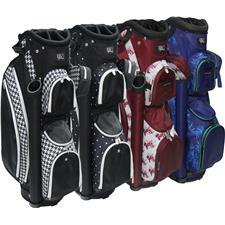 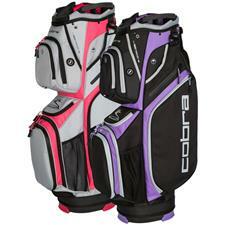 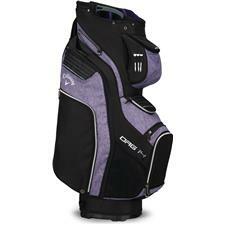 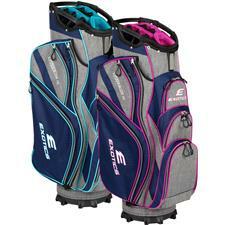 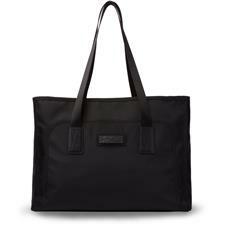 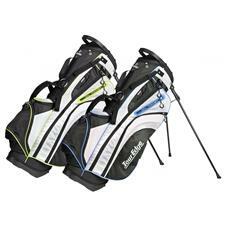 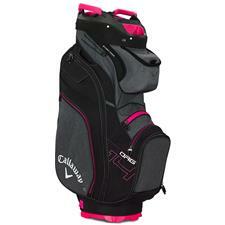 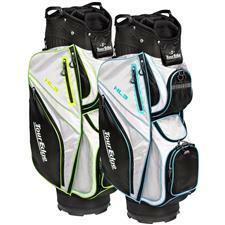 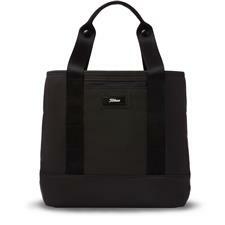 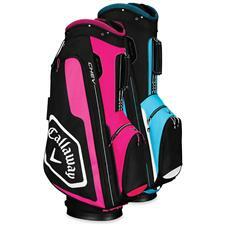 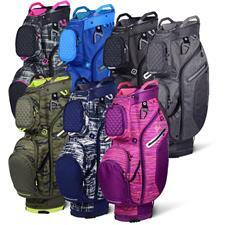 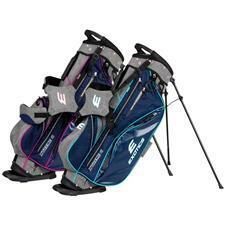 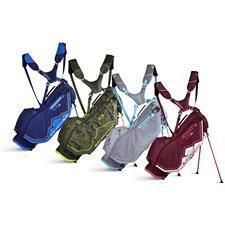 We supply women's golf bags in a variety of colors, styles, and brands, including ladies cart and stand bags. 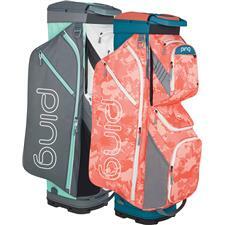 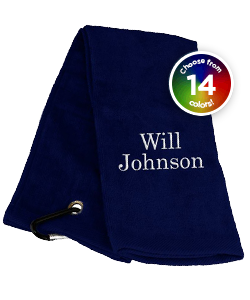 If you want to really show the men and your friends and colleagues who is boss, personalize our ladies golf bags with your name so they know who they're about to lose to. 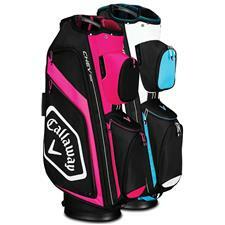 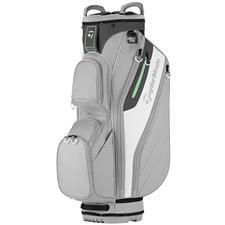 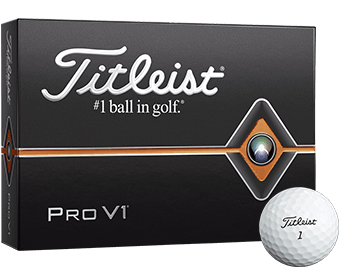 Browse our selection of women's golf bags and gear up for the game! 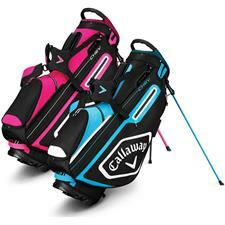 The golf course isn't just for men! 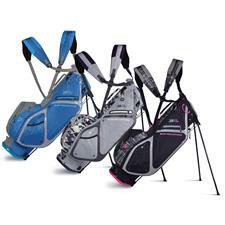 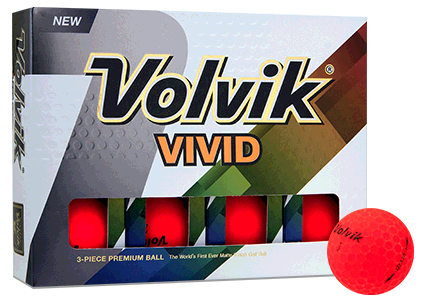 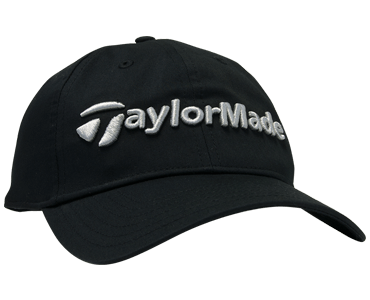 Golfballs.com offers colorful and quality women's golf bags, carts and stands. 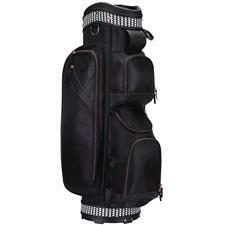 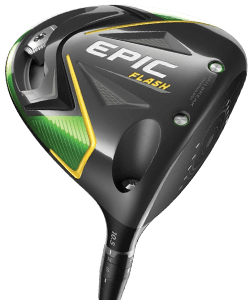 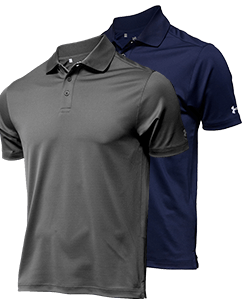 In addition to the traditional options, you can set yourself apart with a personalized or embroidered golf bag from Nike, Sun Mountain, Ogio and more. 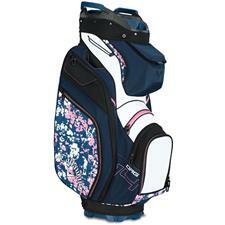 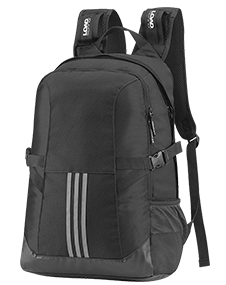 All of our ladies' golf bags deliver lightweight ease, as well as sturdiness that will protect your precious clubs and balls. 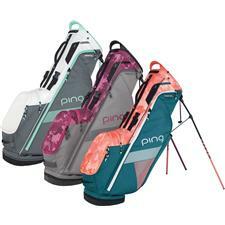 For added fun and usability, these golf bags for women include innovative dividers and compartments for items like your gloves, beverages, tees and more.